p style=”font-size: 18px; color: black;”>Are you looking for additional services? Good news! At Quality Powder Coating, we offer a large range of services including fabricating and laser cutting. Click a link below to learn more! 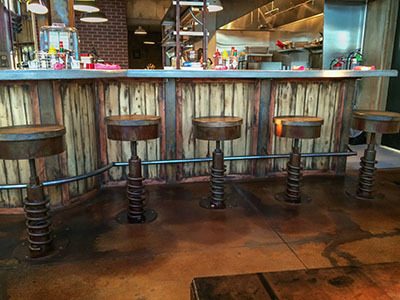 Our fabrication teams works hard to bring your project to life. Simply email us an idea of your project and watch our team make it a reality. 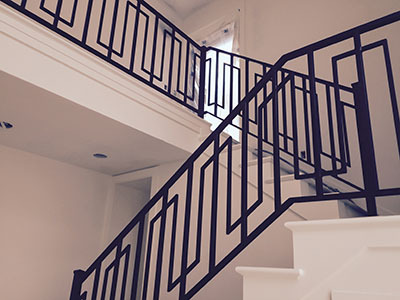 We offer a wide variety of railing, from spiral staircases, interior and exterior railing to simple fencing. 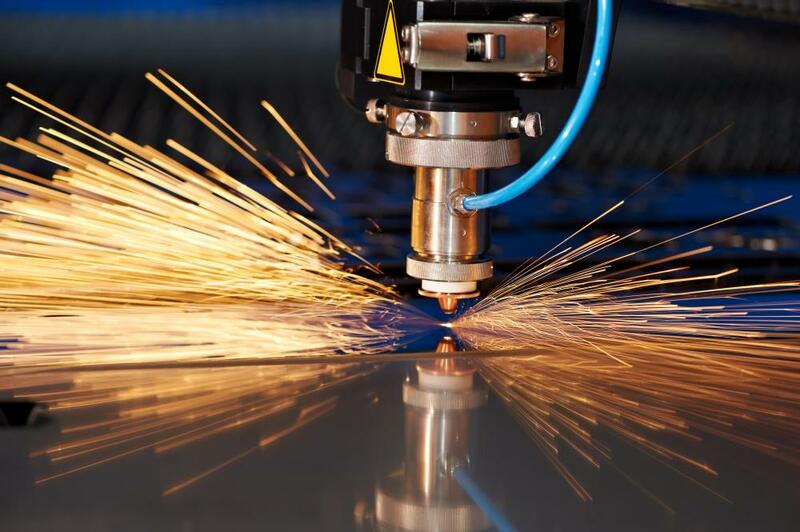 Our laser machine gives any project a unique touch. We are able to take any drawing and transform it onto metal. 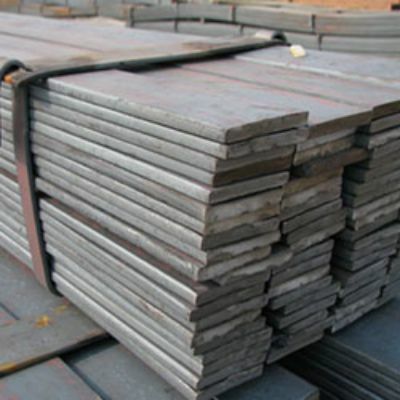 We stock all your metal supply needs! We also offer many other services such as bending, twisting and cutting metal down to any size.